Using this website I can see the line but it isn't moving. The problem occurs on both chrome and safari. However, in safari the line doesn't even appear. Chrome wasn't allowed to use my microphone from the security settings in MacOS. Maybe this setting was lost after the update to Mojave? Not the answer you're looking for? 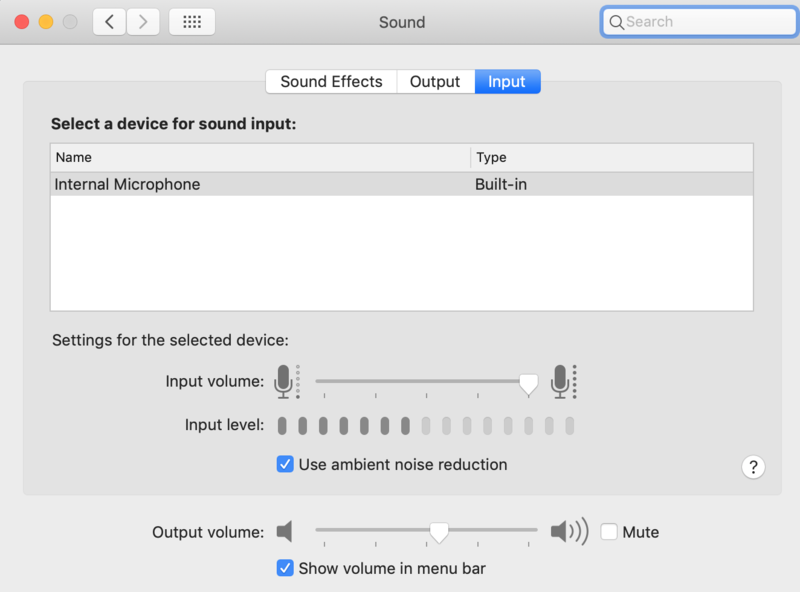 Browse other questions tagged macos audio google-chrome microphone .